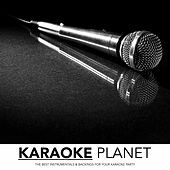 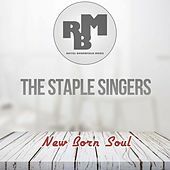 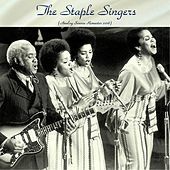 Straddling the line between Gospel and mainstream pop, the Staple Singers became known for making powerful music with an uplifting message. 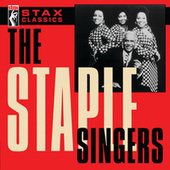 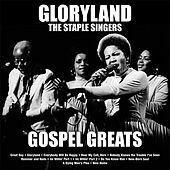 Having had moderate success at a variety of labels earlier in the 1960s, the Staples truly found their footing after signing to Stax in 1968. 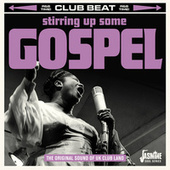 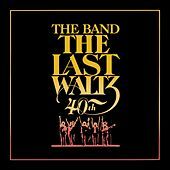 With production by legendary guitarist Steve Cropper, both Soul Folk in Action and We'll Get Over featured universal calls to action that paralleled the burgeoning civil rights movement of the late-'60s. 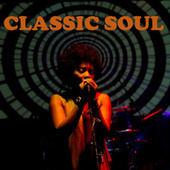 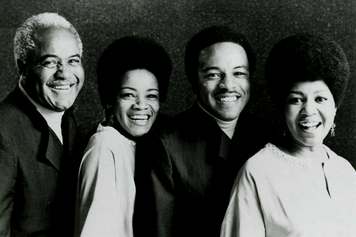 The dawn of the '70s saw Pervis Staples leave the group; he was replaced by younger sister Yvonne. 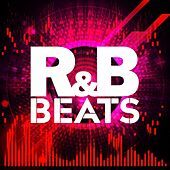 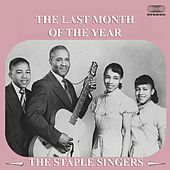 The decade also saw the family funkify their sound, as famed Muscle Shoals producer Al Bell oversaw the making of hits such as "I'll Take You There" and "Heavy Makes You Happy." 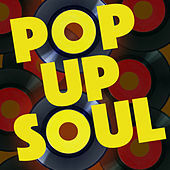 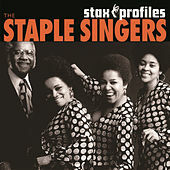 Through it all, Mavis Staples' soulful, earthy vocals powered the group's positive messages. 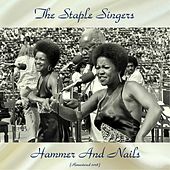 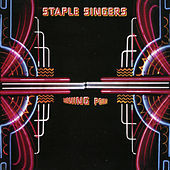 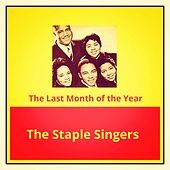 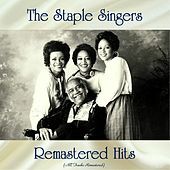 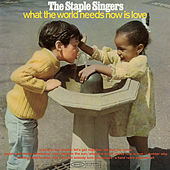 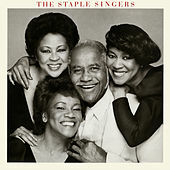 The Staple Singers continued to chart and sell well throughout the '80s and '90s; sadly, Pops Staples died in 2000. 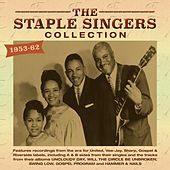 The Staple Singers were inducted into the Rock and Roll Hall of Fame in 1999.